Whether you need a pharmacist and/or pharmacy technician on a short term (per diem) or long term assignment, PharmaSource is the company to call. PHARMASOURCE IS A TEMPORARY STAFFING AGENCY WHICH PLACES LICENSED, QUALIFIED PHARMACISTS AND PHARMACY TECHNICIANS ON A TEMPORARY AS NEEDED BASIS FOR OUR CLIENTS. 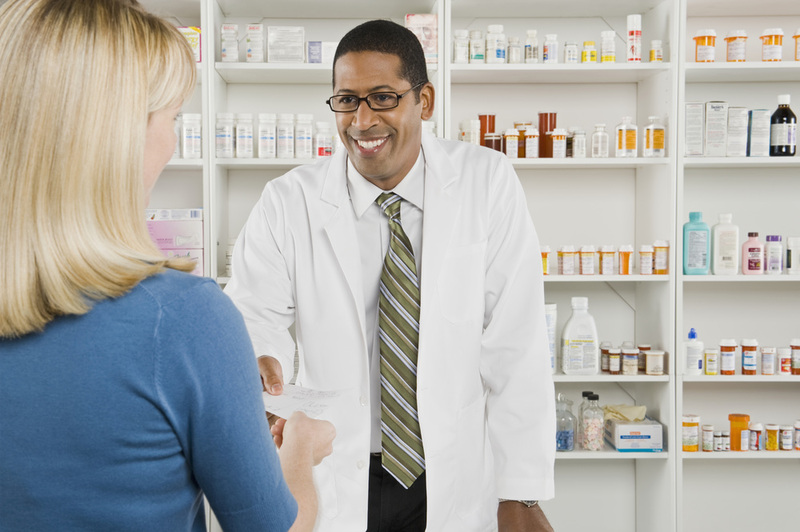 We are committed to providing quality staffing services for all specialties of the pharmacy practice. 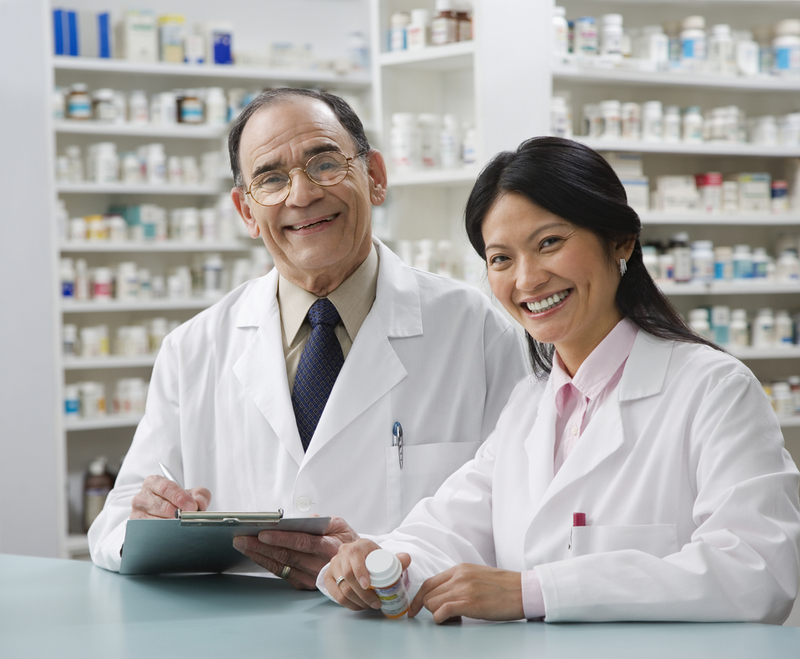 We are distinguished by the caliber of pharmacists and pharmacy technicians we employ and the level of service provided. 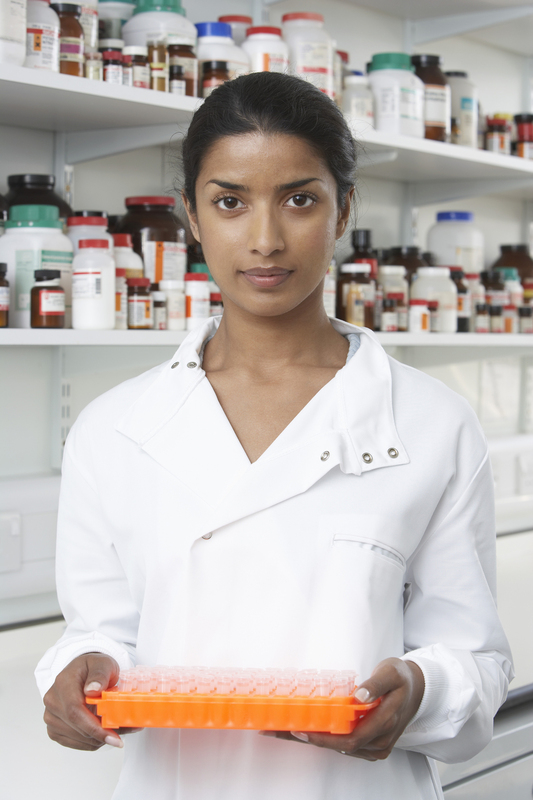 us to match the right pharmacist or pharmacy technician to the right position quickly and efficiently. In 1995 PharmaSource was established in Indianapolis, IN and is a certified woman owned business. Since that time, our business has expanded to a three state region which includes Indiana, Kentucky, and Ohio. PharmaSource has clients in hospital, retail, home infusion, mail order, inpatient, outpatient and long term care facilities. Please take a moment to give us information about your staffing needs and we'll get in touch with you promptly. Any other information that might help us better serve your staffing needs. If you are a Pharmacist or a Pharmacy Technician who would like to find work through PharmaSource, please take a few minutes to fill out our application for employment and we'll be in touch. You can browse our current job postings. Use these links to download the appropriate Hire Pack, which includes forms and documents required in your state.